 Julio and Jeannette, your hosts at Posada de los Volcanes, have built a hotel that besides being very comfortable offers the advantages of being in a tour (without actually being in one) and all its services are at the level of a first quality hotel. 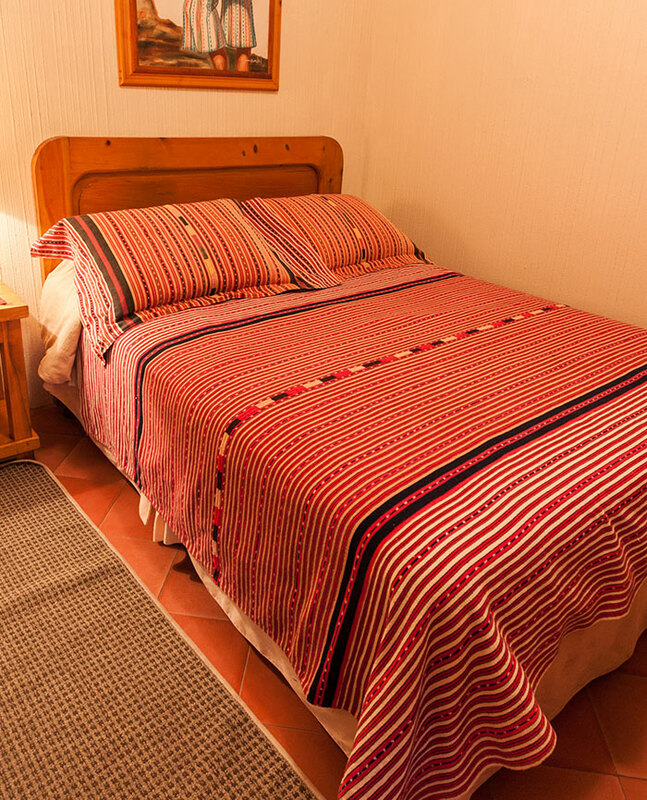 A special place to rest well and take comfort after activities on the lake and the surrounding area, all our rooms have private baths, abundant hot and cold water, cable TV and free internet signal. 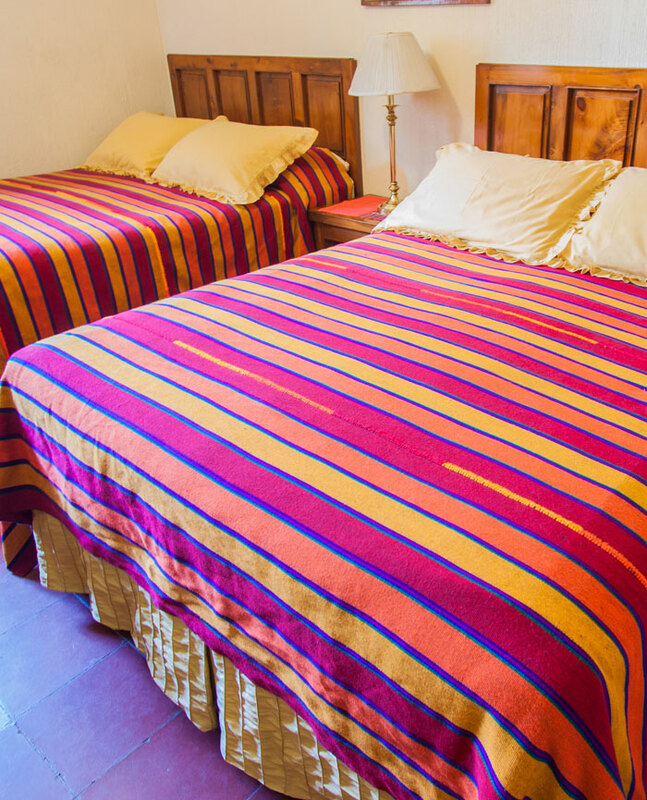 All this in a friendly atmosphere and excellent location; one block from the lake, surrounded by restaurants and just meters from the banks, shops, nightclubs and all trade places in Panajachel. We complement our service with delicious breakfast served from 7:15 am squeezed orange juice on the morning, fresh fruit of the region, salsa and homemade jelly, the unique recipe of the Grandfather, our special and unique pancakes from the recipe of the patron and the delicious premium coffee grown in the foothills Volcanoes of the lake. The always spotless rooms, our employees are always smiling, they are attentive to any of your needs and our services always competitive at the highest levels of the market.